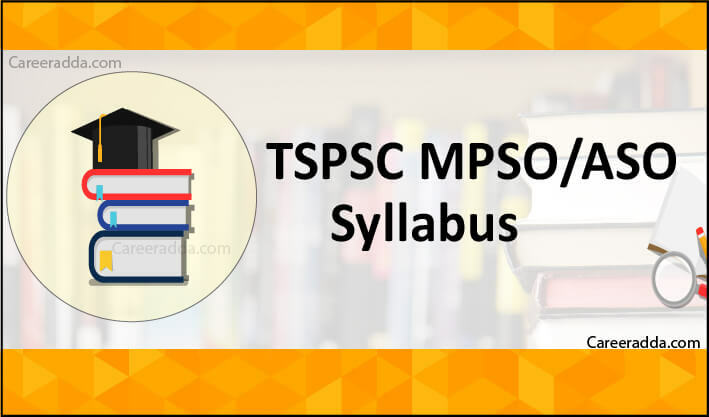 TSPSC MPSO/ASO exam pattern and syllabus is explained here for the candidates preparing for the written exam. TSPSC will release recruitment notification for various post of Mandal Planning and Statistical Officer (MPSO)/Assistant Statistical Officer(ASO) in Director, Directorate of Economics Statistics Subordinate Service, Department of Telangana State. Candidates can check all the important details from the official notification of TSPSC Mandal Planning and Statistical Officer (MPSO)/ASO exam. Telangana State Public Service Commission has responsibility to recruit eminent applicants for civil service jobs in Telangana state of India. TSPSC hires the candidates on the basis of merit and reservation rule. The total vacancy for TSPSC Mandal Planning and Statistical Officer (MPSO)/ASO in Telangana state is 474. Applicant should have Degree in Statistics to apply for these posts. Examination of TSPSC MPSO/ASO will be either online or offline as decided by TSPSC. Candidate will have choice of language in examination where they can choose between Telugu and English. 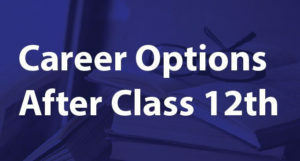 Knowledge of exam pattern and syllabus will boost the selection of aspiring candidates. It is important to acknowledge the type of questions asked in Examination , marks allotted to every question , topics covered and number of papers conducted by the TSPSC for the selection of applicants. 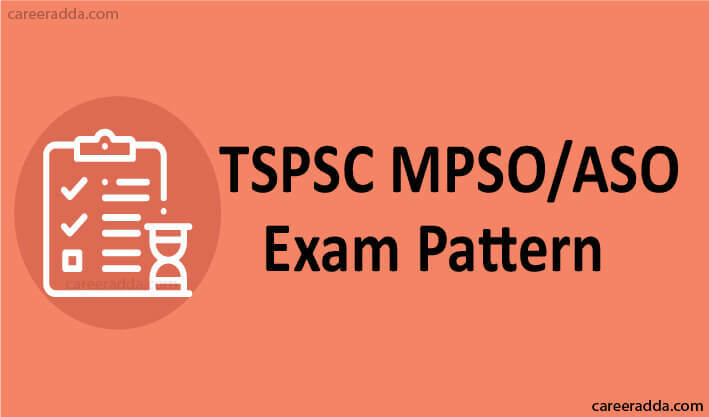 The details of TSPSC MPSO/ASO examination scheme is given below. Each right answer will get 1 mark and there will be negative marking for wrong answers as decided by TSPSC. Candidate should be aware of every topic covered in TSPSC MPSO/ASO syllabus of both the papers. Thus, candidate can scroll down for detailed syllabus. Measures of Central Tendency, Dispersion, Skewness and Kurtosis – covers topics like Meaning, objectives and characteristics of measures of central tendency – Types of Averages etc. Probability – Includes topics like Random experiment, sample space, event, algebra of events, probability on a discrete sample space. Concept of Random variable- Discrete and Continuous, Bernouli, Binominal and Poisson distribution and its applications and uses. Correlation and Regression-Correlation-Meaning and uses – Types of correlation – Karlpearson’s correlation coefficient – Spearman’s Rank correlation – Probable error. Basics of Computers-Binary system, Octal and Hexadecimal systems. Conversion to and from Decimal systems. Codes, Bits, Bytes and Words. Candidates qualified in the TSPSC MPSO/ASO written test by scoring the minimum marks and cut off marks as per the category as decided by the commission will be shortlisted for the next round. Merit list of candidates will be released and the candidates in the merit list will be called for next selection process i.e. Verification of documents. After the document verification, final selected candidates will be provisionally allotted. Candidates should go through the important guidelines of recruitment process given below. Candidates scoring more than cut off marks will have their name in Merit List of TSPSC MPSO/ASO exam. Such candidates will be called for verification of documents against available vacancy as per reservation. The minimum cut off for all the categories is given below. Relaxation of marks will be given to BC/SC/ST category as decided by TSPSC authority. Candidate will have to produce all the documents in original failing to do so he/she will be rejected from the selection process. Candidates will be posted in different zones of Service Department in Telangana state. They will be posted in zones according to available vacancies. Candidate should be present in every exam , his/her absence in any paper will lead to disqualification of candidate in the selection process. Candidate has to bring original documents on verification day if any document does not match with details entered by the candidate in application form than he/she will be disqualified from the selection process. Candidate should mention all the details carefully while applying for the TSPSC MPSO/ASO exam. TSPSC commission will ask the candidate about his/her preference of zone but they are not bound to follow any preference of candidate. Zone selection and posting will be done by TSPSC commission according to availability of vacancy. They will refer eligible and best suited candidate for particular zone or post. Candidate has no choice to decide his/her zone in any circumstance. Candidate selected for recruitment process will have to pass Medical Examination to ensure that the candidate has good health , no body defect or infirmity. Medical Examination of Physically Handicapped Candidates will be as per standards prescribed by the commission. Q. If I Forget My TSPSC ID and How Can I Apply For The TSPSC MPSO/ASO Exam ? A. If a candidate forgets his/her TSPSC ID than they should visit official website of TSPSC and on the home page on the right corner they can see Know Your TSPSC ID menu. After clicking the menu a new page will open where they have to fill their Aadhaar Card Number and Date of Birth and then they have to select Get Details option to get their TSPSC ID. 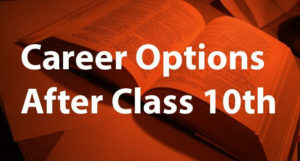 Q. I Am BC Candidate, Will I Be Provided Any Relaxation In Minimum Qualifying Marks and Cut Off? A. There is relaxation in minimum qualifying marks provided by TSPSC authority to reserved category candidate. Compared to general candidates the cut off will also be less for the reserved category candidates.